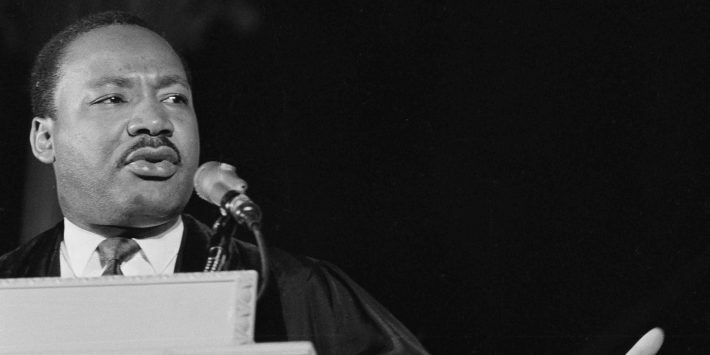 April 4 will mark the 50th anniversary of the assassination of Dr. Martin Luther King Jr. There are a number of ways around Atlanta to celebrate and remember King's legacy. 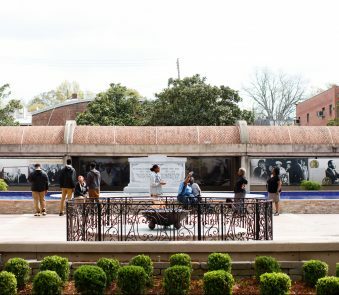 The 50th anniversary of the assassination of Atlanta’s own Dr. Martin Luther King Jr. is near but instead of mourning, the city of Atlanta is putting on weeks of celebrations of the civil rights icon’s life as a man, symbol of peace and religious figure. Starting at the beginning of April all the way through to mid-May, there are events, both free and at cost, that will educate, enlighten and entertain the King expert and novice alike. There are breakfast and luncheon options, films to watch and church services to attend. 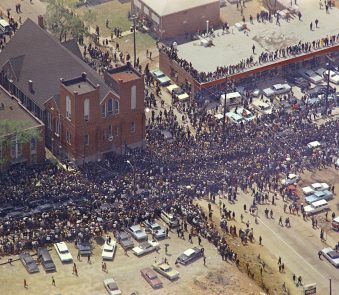 This coming month has several options for visitors to the city and residents to pay their respects to the man whose impact as a preacher of nonviolent expression has been on full display for over a half century. 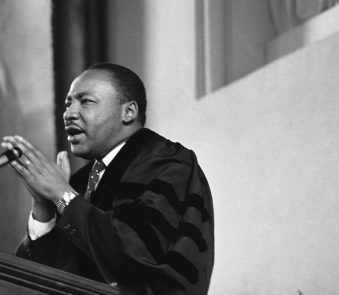 Dr. Martin Luther King, Jr.’s message remains and here is a list of the events you can attend around town next week to learn even more about his work and the impact that remains from it. We As A People: Honoring Service in Memory of Dr. Martin Luther King, Jr.
Morris Brown College – A Celebration Mass: Tribute to Dr. Martin Luther King, Jr.